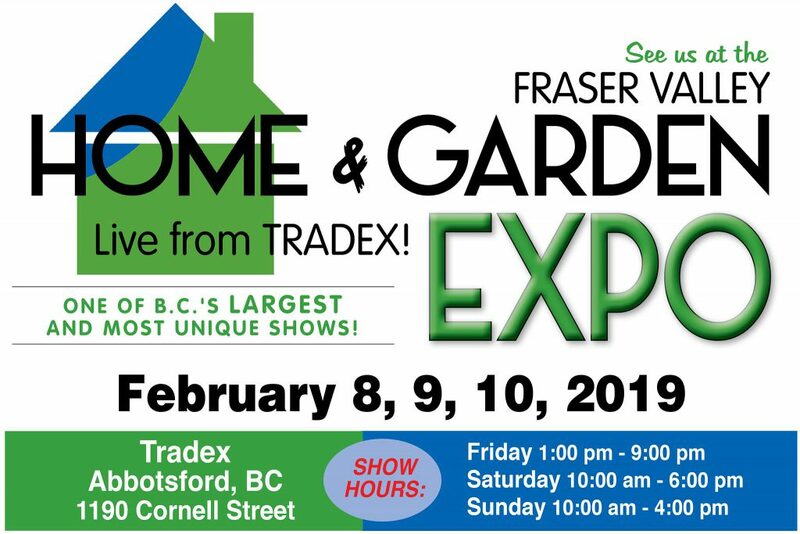 Abbotsford – The 2019 Fraser Valley Home & Garden Expo is back at Tradex February 8th, 9th and 10th. Industry professionals are on hand all weekend to answer your home renovation questions and offer their tips, tricks and advice. Demonstrations throughout the show; Seminars to sit in on; Tonnes of prizes to be won! 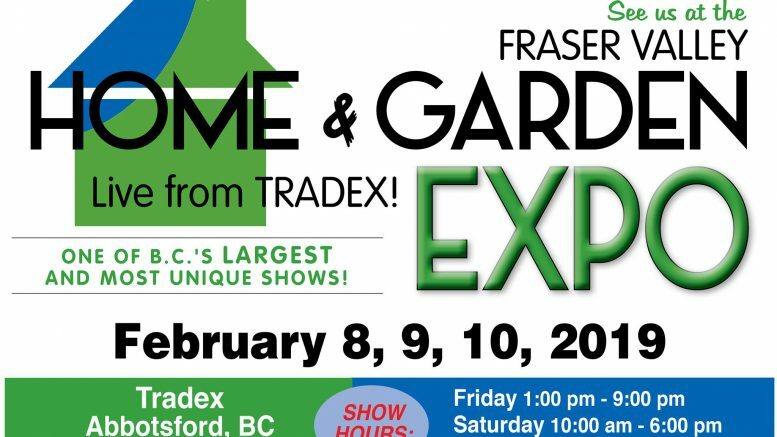 Be the first to comment on "2019 Fraser Valley Home And Garden Expo – Tradex – February 8 – 10"